The impressive growth of the St. Louis theater scene has allowed a greater number and variety of voices to tell their own stories. The Q Collective, a group dedicated to presenting works by and about transgender, agender and genderfluid people, opens its second season with its inaugural Transluminate Festival. Transluminate features five short plays by local playwrights Charlie Meyers, Elon Ptah and J.D. Charles. Charles' "Miss Arkansas" is about a transgender woman entering a beauty pageant, an act that infuriates another competitor. "Homebody," by Ptah, shows how a black trans guy named Malcolm moves from self-loathing to self-love, while Meyers' "Breanna" explores the relationship between Andy and Breanna, two former humans now living in android bodies in a futuristic, post-human society. 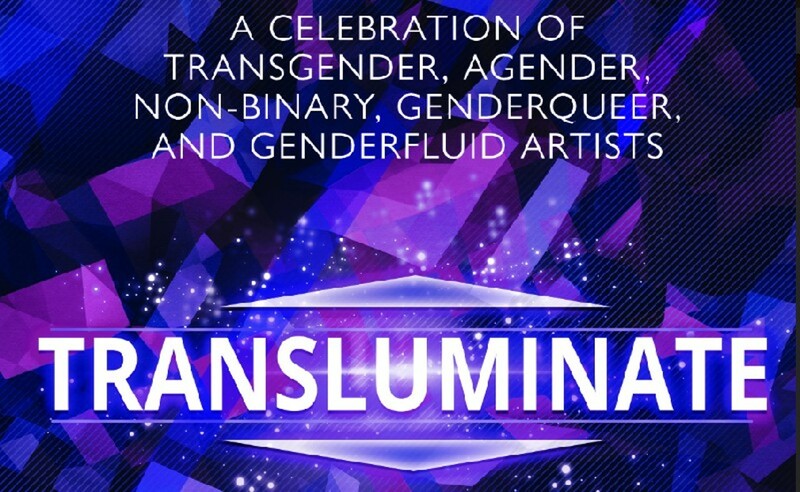 Transluminate is performed at 7 p.m. Thursday and Friday and at 4:30 and 8 p.m. Saturday (February 21 to 23) at the Chapel (6238 Alexander Drive; theqcollective.theater). Tickets are $10 to $20.